Social networks usually work with newsfeeds where content and shared information are shown by relevance or in chronological order. These newsfeeds are the leverage point for Social Media Advertising. 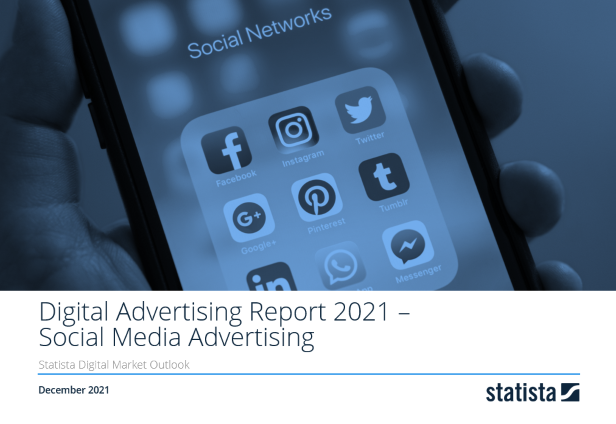 The global Social Media Advertising market size is about US$43.78 billion in 2017.